One of the first things you must know when you get into blogging is that you’re not supposed to use copyrighted images on your blog. That means you can’t just randomly go on Google to find images and use them freely in your blog posts. Doing so can lead to legal issues. It’s definitely convenient but it’s totally not worth it because you might end up in a situation similar to this one. You can still get in trouble because what’s not yours isn’t yours. Similar to how you’re not allowed to plagiarize content from the internet for your essays, you’re also not allowed to use images or graphics that don’t belong to you. 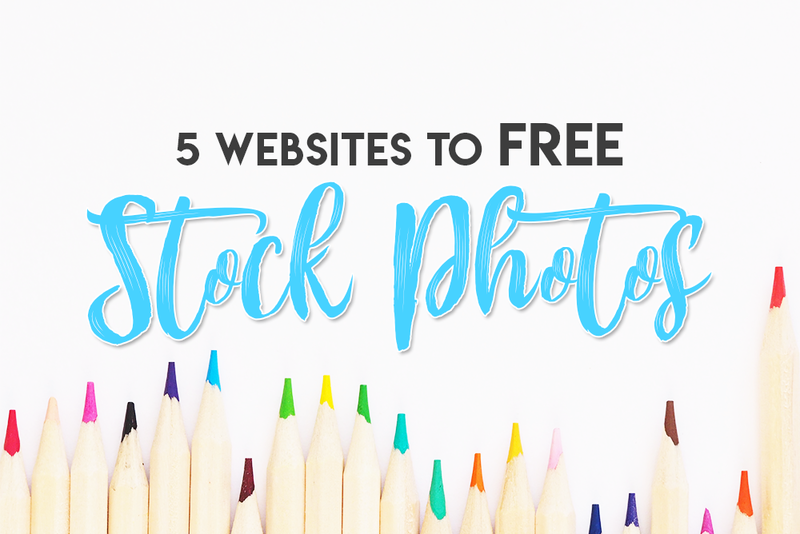 There are many sources for free stock photos for your blog! These images are generously allowed for use by photographers/owners and you are free to use them however you like. Most importantly, there won’t be any lawsuits against you for using them. Unsplash is my all-time favorite source for stock photos because it has the most beautiful free stock photo selection I’ve ever seen on any website. A lot of very talented photographers donate these photos for public use. I also really like their feature that allows you to sign up and follow feeds in the categories of your choice. I following the blogging, travel, and technology and I receive updates when new photos appear in these categories. It’s a great way for me to stay up to date with the newest photos. Pixabay has over 970,000 free stock photos, vectors and art illustrations you can use for your blog! You’ll find beautiful, high-definition images from this source. Google images may be my top choice but Pixabay is my personal favorite website because it’s the site that contains a lot of photos that are relevant to my blogs! Pexels is another go-to place of mine when I want to find high-quality photos. They also have a huge database of pictures! Since their photos are also submitted voluntarily by photographers from around the world, Pexels always has a new selection of free stock photos for your blog. I love how they feature 100 gorgeous new images on their front page every day because sometimes the images inspire me to try new things on my blog. 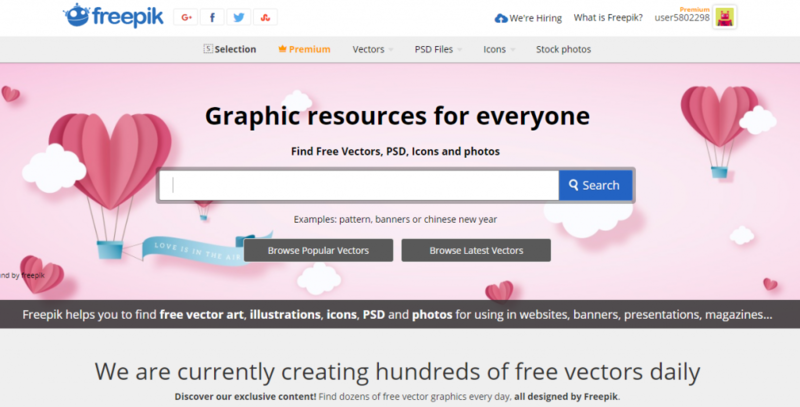 Freepik is a great source for free vectors, icons and stock photos that you can use for your blog. The only drawback for using their photos is that you’ll have to credit the author with a link they provide you. Otherwise, the resources are amazing and worth it. If you want, you can subscribe to their premium plan which allows you to use all of their resources without having to credit anything, even if you create designs for commercial use or for clients. Filtered Google Images is a feature that’s not very known by most people. I discovered it one day when I was randomly browsing the different filters within Google images. When you type a keyword into Google images, click the tools button and then see a drop down that’s labeled Usage Rights. Select labeled for reuse and it’ll come up with a huge selection of images that are related to your keyword! I hope that you find these 45 sources useful for finding images for your blog! Please comment on this post to let me know what you think. If you have any other suggestions for free stock images, let us know as well. 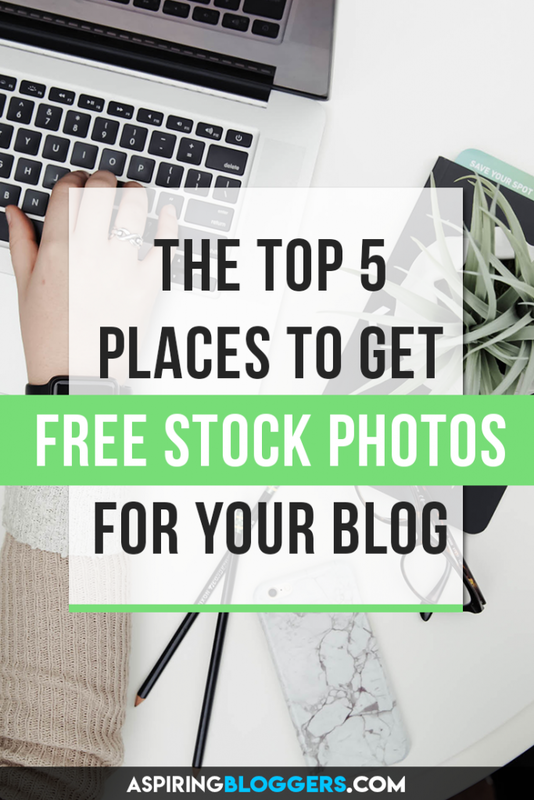 Help others find free stock photos by pinning the image at the top of this post and sharing. Nice job Stephen, you share a wonderful post. pixabay and pixels are all time my favorite, i used these sites for some beautiful and eye-catching images. THANKS SO MUCH FOR THE INFORMATIONS !!! Thanks for the list! I was wondering if you could review rawpixel.com as well? It’d be amazing to be included in your list! I’ll check it out to see if it’s a good fit!